Ethan is a big brother like no other! thoughts of his big brother Ethan, who was born with Cerebral Palsy. "As a mother of, and advocate for, special needs children, I highly recommend this book as a learning tool for others. I gave my child a voice, as this author is doing for his, and I applaud him for it." may experience. The characters are loveable and entertaining. 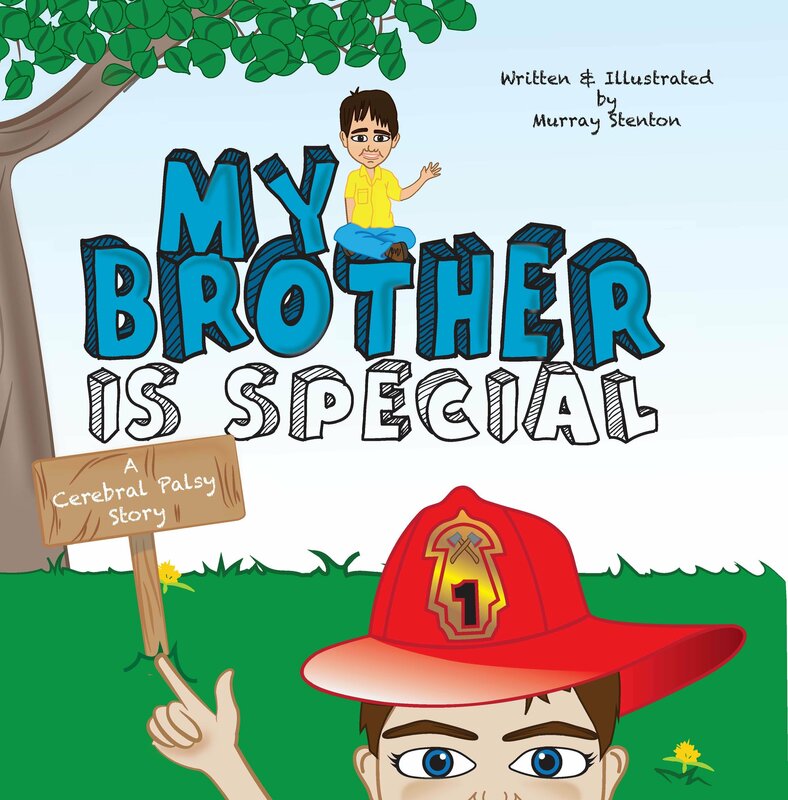 Chidren will enjoy this book and relate to their experiences."